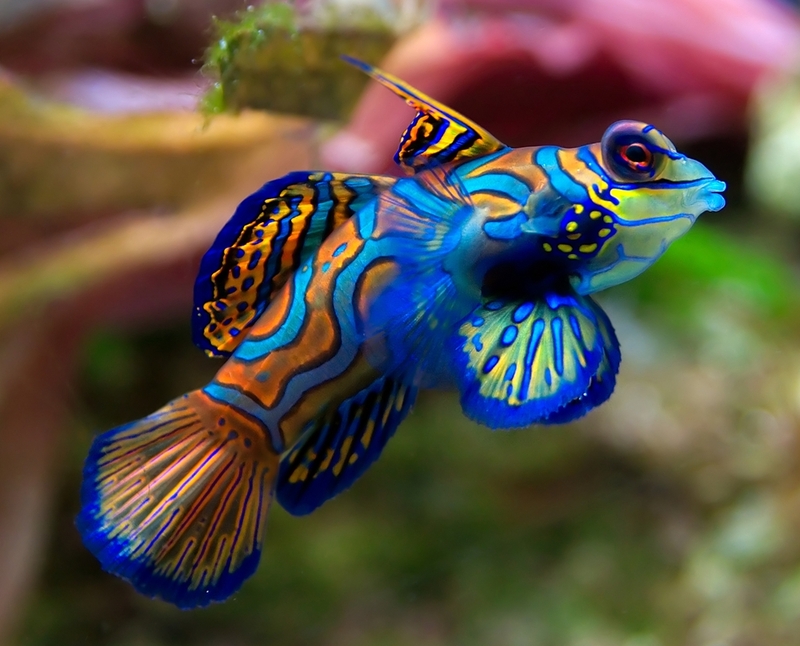 The mandarin fish is a saltwater fish found in the Pacific Ocean. It sports a bright blue background, with swirly orange stripes and a blue-greenish face. Its attractive colours are due cellular pigmentation. They are usually reef dwellers. Pheasants are mainly found in Central Asia and Western Europe. The male bird has colourful feathers and an attractive long tail. Their colour varies between golden, brown, green, white and purple. 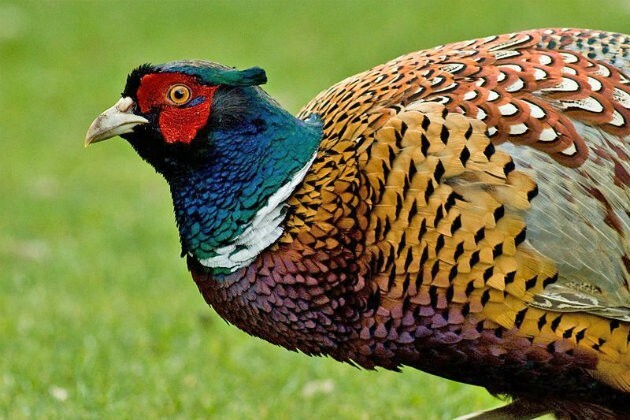 While the head of male pheasants are red in colour, female pheasants are paler in this aspect. They are among the most loved pets as they are social and affectionate. The mixed bright-coloured feathers are its main attractions. 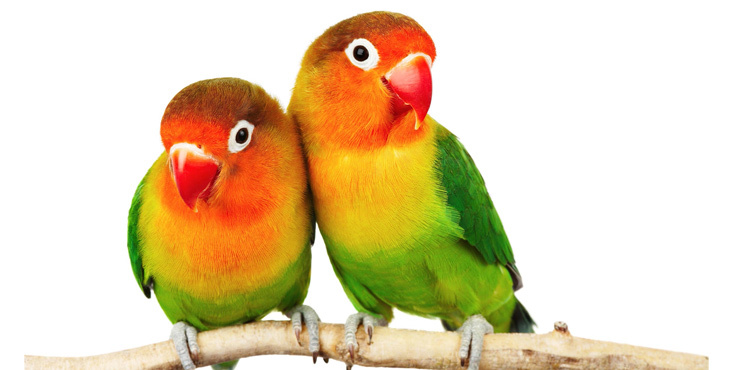 They are amongst the smallest members of the parrot family and have a stocky build and a sharp beak. 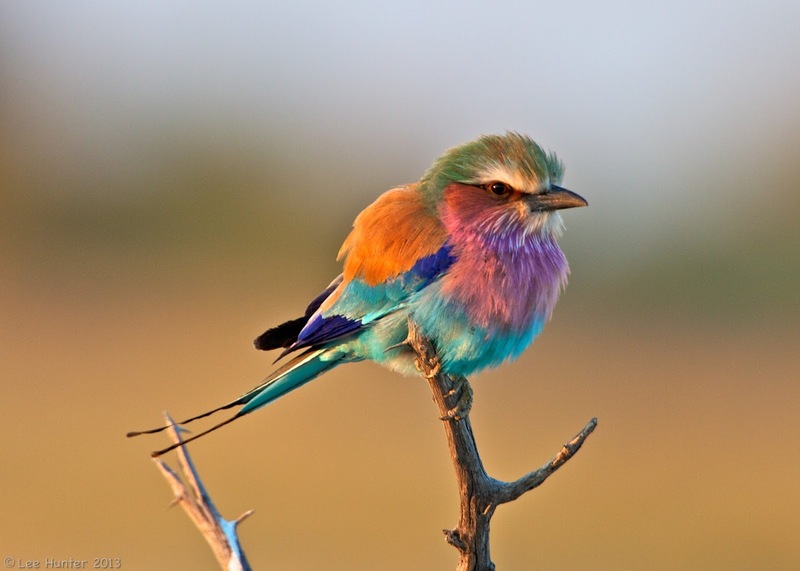 The Lilac-breasted Roller is native to southeastern Africa and is the national bird of Kenya and Botswana. They possess a greenish head, blue belly, feathers in a variety of colours and light blue wings. They feed on small birds, insects and arthropods. 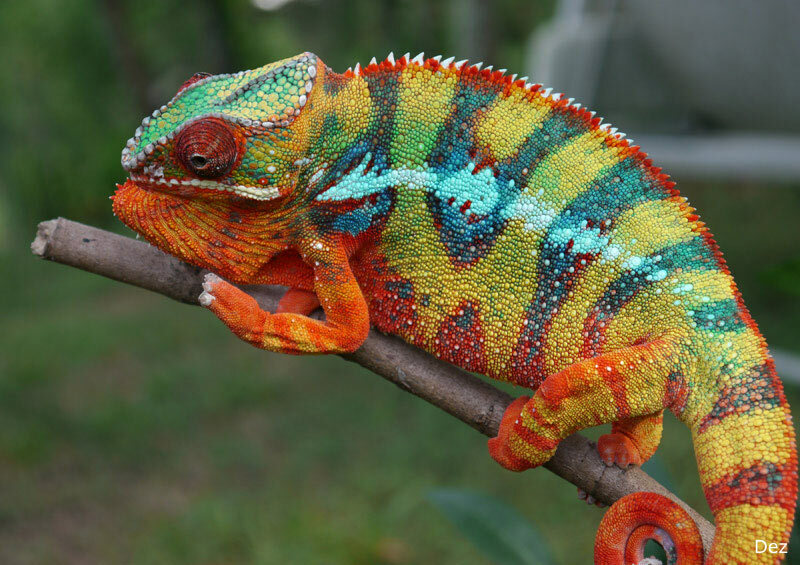 Panther chameleons are found in the tropical forests in eastern and northern Madagascar. They have the power to turn into different colours that blend perfectly with their surroundings. They can change their colour in a span of 20 seconds. They have special cells underneath the outer layer that can change their body colour in accordance with the surroundings. Labels: Animals Birds Colours G.K.